Fanny Pack Kolsch is pretty rad. 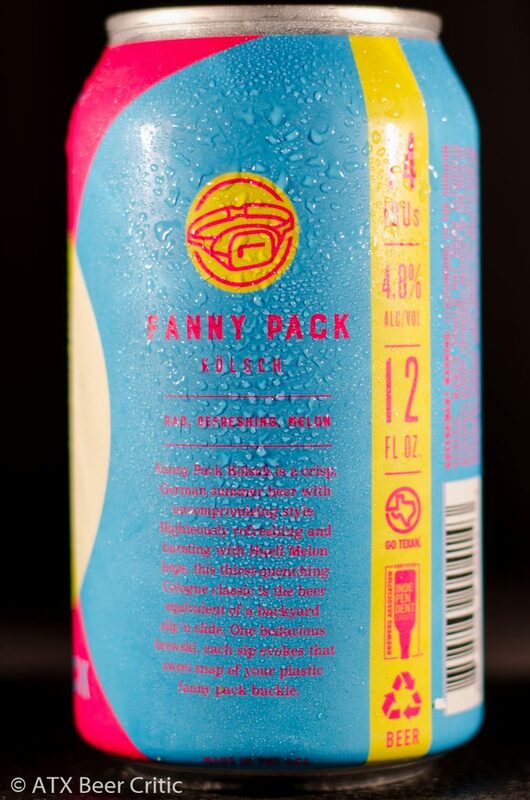 A crisp, refreshing summer beer, the Fanny Pack is as cool, functional, and fashionable as it’s namesake. Bursting with only German Huell Melon hops, drinking this flavorful take on the bodacious Cologne classic is as righteous as hearing the sweet snap of your plastic fanny pack buckle. A medium grainy malt character is first to hit the nose, with a slight sweetness and a touch of biscuit. This is followed up by a med-light pear fruity note. There’s a bit more complexity with a touch of apricot, and maybe a bit of citrus. No alcohol or off-aromas. Malt character hits first with a medium grainy note, mixed with bread crust and a doughy-biscuity character. 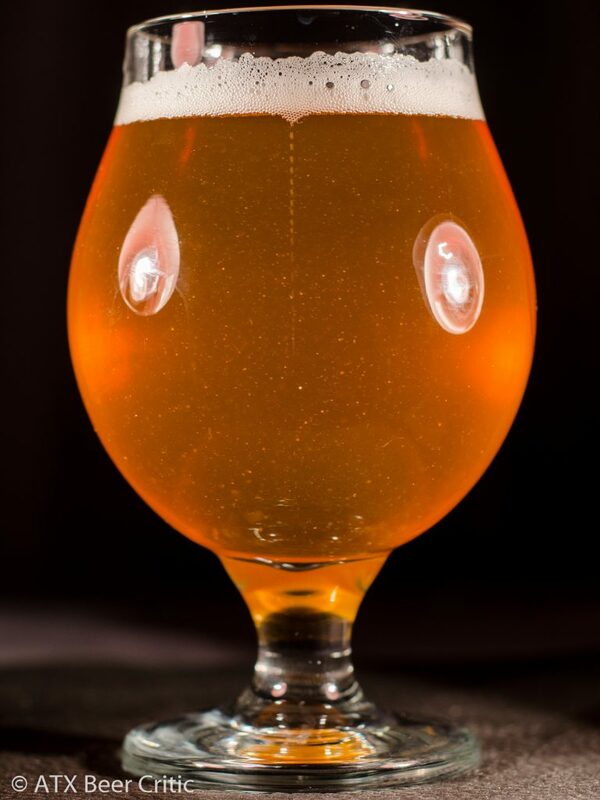 This seamlessly blends into a light mango, melon hop character. There’s a touch of stone fruit as well. Toward the end of the taste, a low-medium bitterness comes out that’s in good balance with the slight sweetness at first taste. The malt and hop character both linger shortly on the finish. Medium in carbonation and body. Carbonation prickles the front of the mouth. A very slight alcohol warmth is present in the back of the throat. This beer has a pretty soft mouthfeel, without any astringency. This is a really tasty, well balanced beer! As a Kolsch, it’s not quite as delicate as I would like. The malt flavor is enjoyable, but comes through at a higher level than scene in the best Kolsch examples. 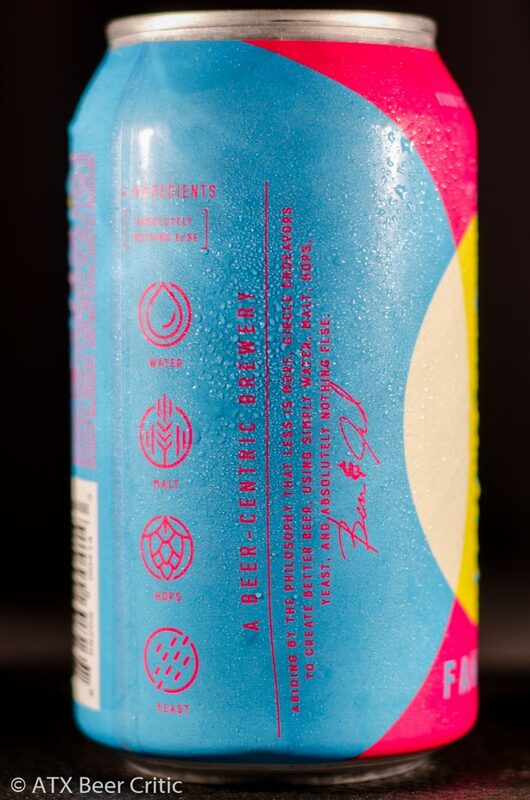 The hop character lends a bit more tropical quality to this than traditional examples. 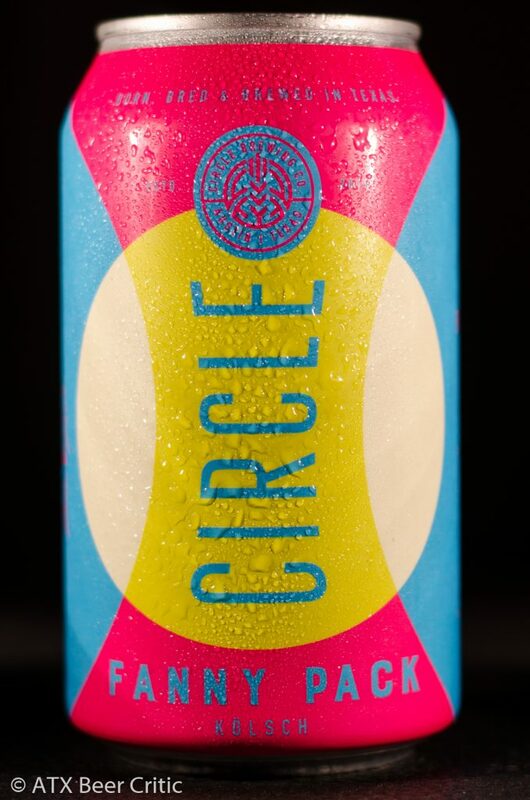 This is one of the better beers I’ve had from Circle. While I seem to have an aversion to fanny packs, I enjoyed drinking it a lot. It doesn’t really nail the style of a kolsch, but if you refrain it as an American Blonde, I’d easily score this 8-10 points higher. It’s very well balanced, and definitely not as intense as the 90’s label color scheme would make you think. 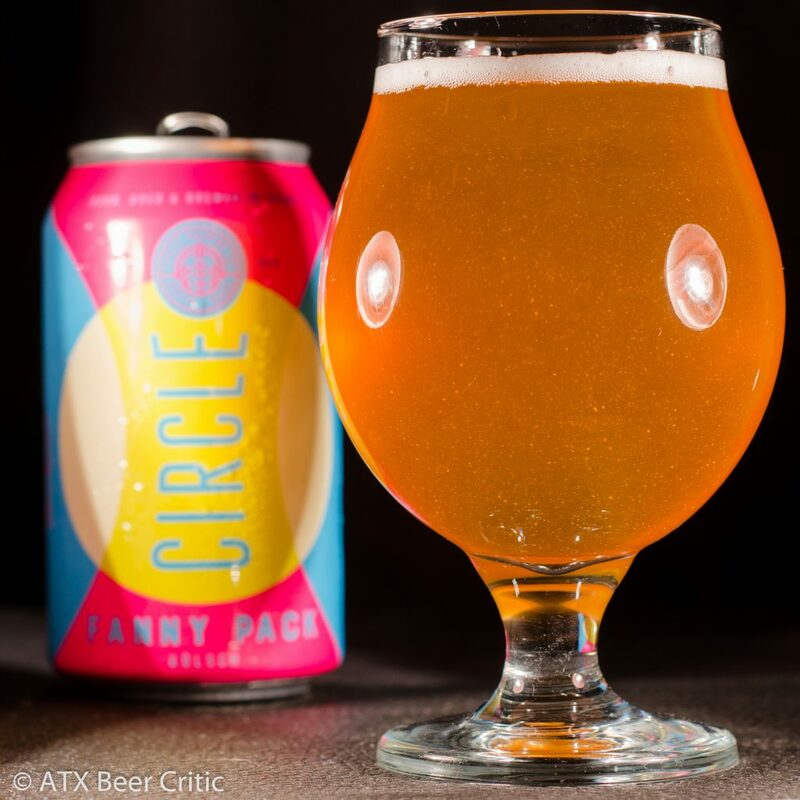 Some of the info on the Fanny Pack review, specifically the beer info/description is mixed up with Native Texan by Independence. Thanks for catching that. Updated now.